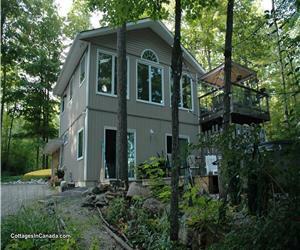 BEAUTIFUL BRIGHT LAKEFRONT 3 BDRM, 2 BATH COTTAGE ON PRISTINE SKELETON LAKE-3 C'S-CLEAN,CALM,CLEAR!! DISCOUNT ON LAST PRIME WEEKS! 100.00 discount on the last two prime weeks available! Enjoy Gladstone Lodge this summer! Included is a lovely welcome basket with local beer. 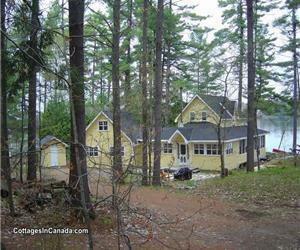 GLADSTONE LODGE AUTHENTIC OLDE MUSKOKA LOG WITH THE COMFORTS OF HOME IN THE HEART OF MUSKOKA! Clear Lake cottage is offering a 100.00 discount for the month of April and includes sheet and towel service, normally 25.00 per person. 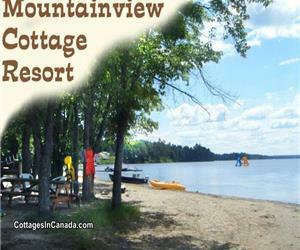 MINUTES FROM HUNTSVILLE, MUSKOKA! CLEAR LAKE, SANDY BEACH, SUNSETS, WESTERN EXPOSURE, SLEEPS 6! 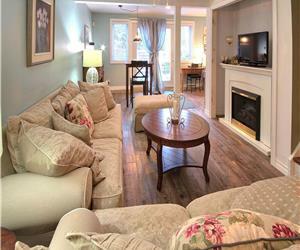 BEAUTIFUL CUSTOM BUILT TWO BEDROOM COTTAGE IN BAYSVILLE FOR RENT WITH NEW DECK !